Expertise, craftsmanship and dedication. Characteristics of employees at TOP Onions. We are a family-run business operating internationally, with a core of around 150 permanent employees, divided across six companies. 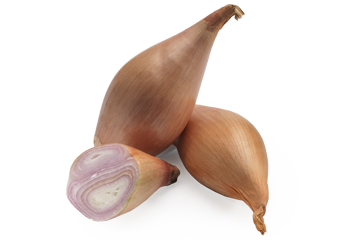 We have been growing, processing and exporting onions in all varieties and sizes for over 25 years. 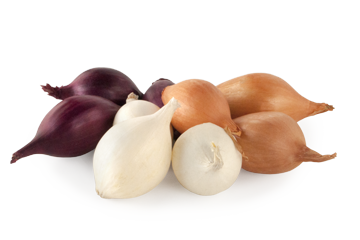 Our product range comprises all types of fresh onions, onion sets and silver skin onions. 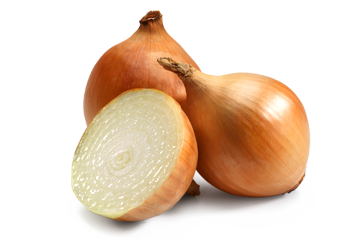 In processed form we supply crispy onions and onion oil, but also preserved silver skin onions and vegetables. Because we also grow onions ourselves, we know our product thoroughly. We know which soils are best for onion growing, and that is why our crops are spread geographically. 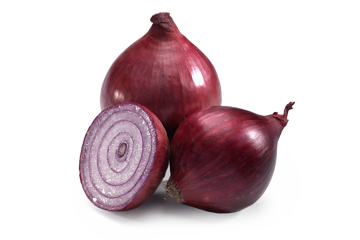 We therefore always have the best onions and can fully guarantee the quality for our customers. This professionalism is a matter of course for us. 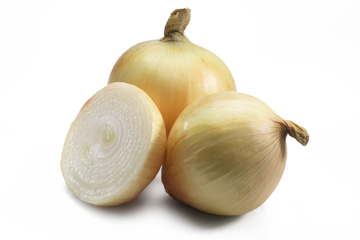 Linked with the efforts of our team, it forms the solid foundation of TOP Onions. The compact and flat organisational structure ensures that we can respond effectively and decisively to our customers’ wishes and to developments on the market. Home-grown, processed in-house, direct export: we take care of it! We do all this with expertise, dedication and passion. 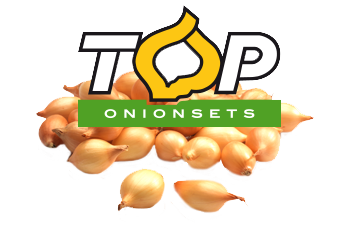 TOP Onions does more than consumption onions. Click the images below for more information about these products.